One of the most intimidating sights you can see in sudoku is a giant 25x25 sudoku grid waiting to be filled in. If it takes you a while to fill in 9x9 sudokus with just 81 squares, then you can imagine the size of the challenge presented by a massive 25x25 grid which has a whopping 625 squares in total. 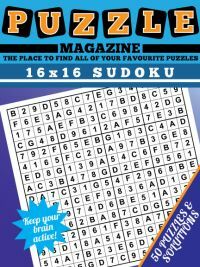 If you like a big challenge and enjoy persevering for several hours to complete a puzzle, then our printable 25x25 sudoku magazine is just right for you. There is certainly a huge sense of satisfaction to be had from completing these puzzles. 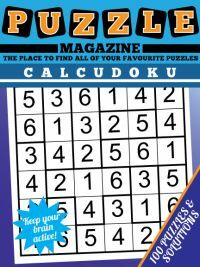 Our 25x25 sudoku magazine contains a collection of 50 of these puzzles, guaranteed to keep you busy for a long time! The puzzles exhibit pleasing symmetry, and can all be solved by the application of logical rules alone: no guesswork is ever required. However with there being the candidates 1 - 25 for each cell you will need to concentrate hard to ensure you whittle down the options for each square correctly. 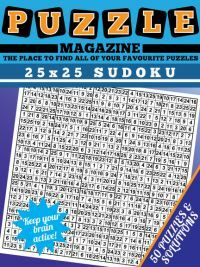 The 25x25 sudoku puzzle magazine comes on A4 paper and has 100 pages: 50 of puzzles and 50 of solutions. 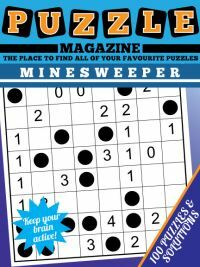 There is just one puzzle per page to give you plenty of space to write in candidates for the squares and to assist with solving. 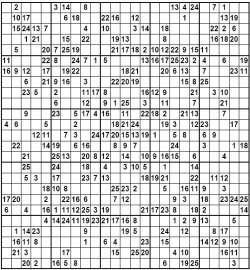 You can see a sample 25x25 sudoku magazine page here. 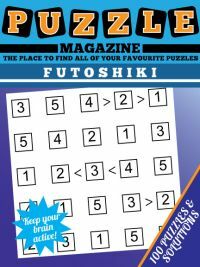 You may wish to print the puzzles one by one as you wish to enjoy them, and then check the solutions on screen. 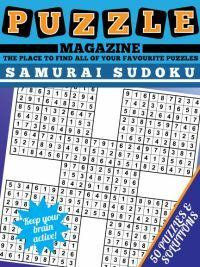 In response to several requests received for more 25 x 25 sudoku puzzles, Issue 2 can be downloaded below, containing 50 more 25 x 25 sudoku puzzles.